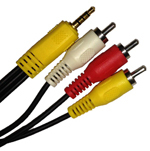 Specialty cable enables TiVo Roamio to connect to Standard Definition TV using composite video and left/right audio. (Only for base 4-Tuner Roamio.) The cable will also allow a TiVo Bolt to output left/right audio (but not video). 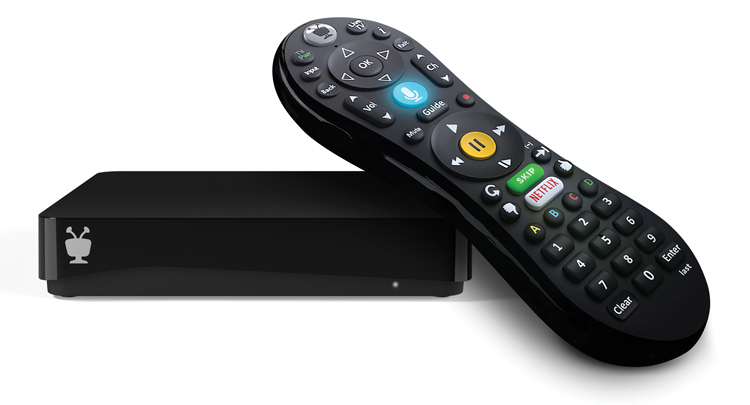 Exact model that ships with all TiVo Roamio models and the Bolt Plus. 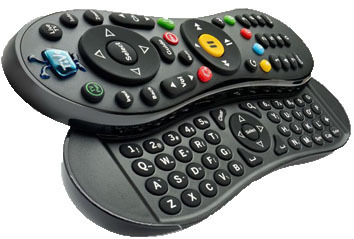 The perfect addition to any Roamio or Bolt - the keyboard remote! 3dB Attentuator for Cable Signals. 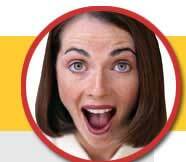 Reduces cable signal strength to improve signal quality. Can be combined with additional attenuators for additional loss to get signal into desirable ranges. Attaches inline to incoming cable signal. 6dB Attentuator for Cable Signals. Reduces cable signal strength to improve signal quality. Can be combined with additional attenuators for additional loss to get signal into desirable ranges. Attaches inline to incoming cable signal.